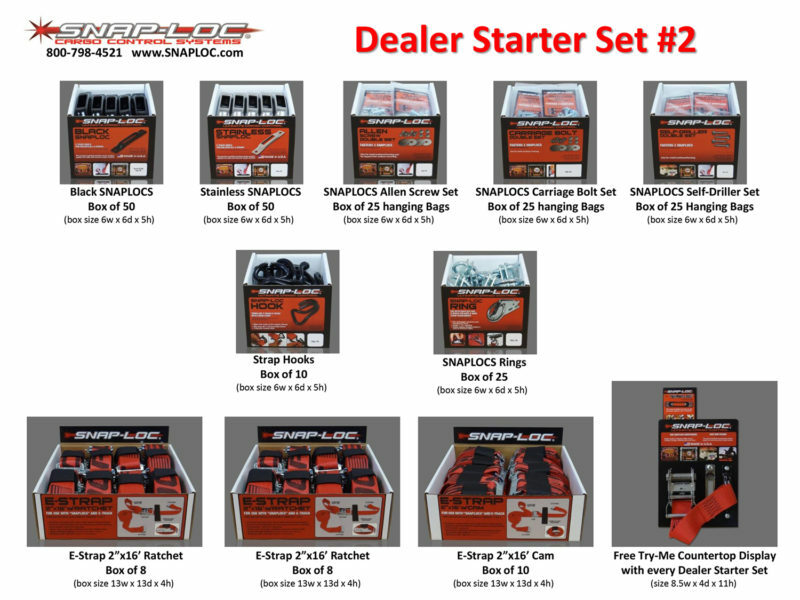 Includes 50 Black Snaplocs, 50 Stainless Snaplocs, 10 Hooks, 25 Rings, 25 Allen Screw Sets, 25 Carriage Bolt Sets, 25 Self-Driller Sets, 10 E-Strap 2×16 Cams, 16 E-Strap 2×16 Ratchets, 1 FREE Try-Me. 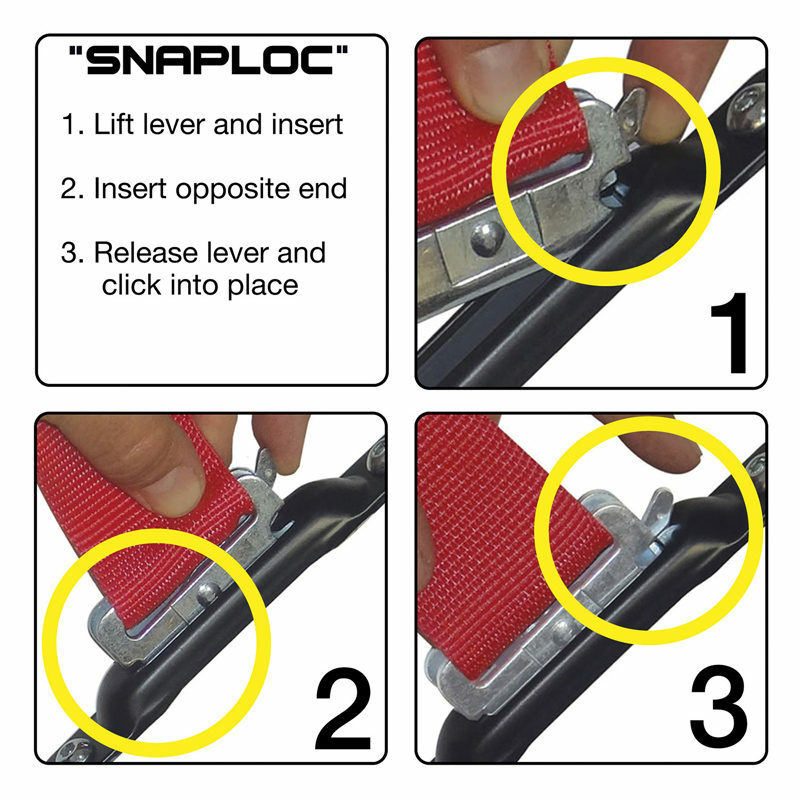 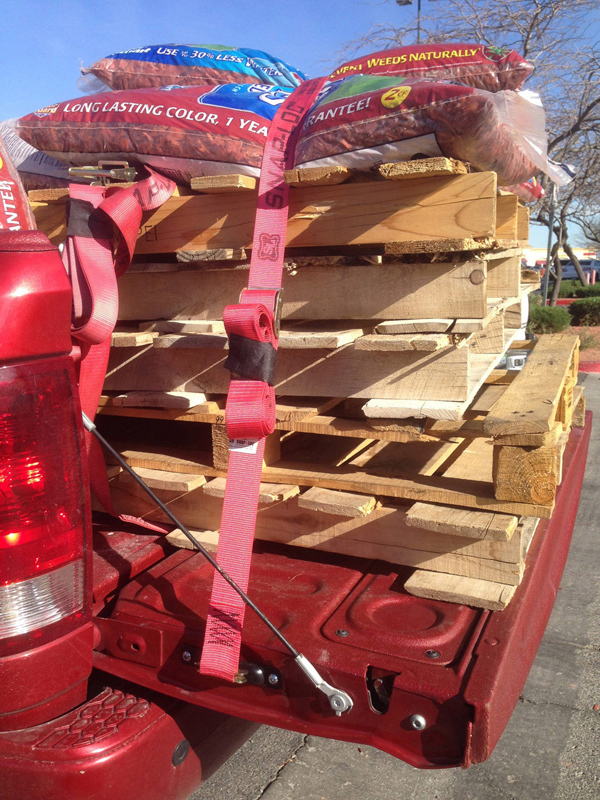 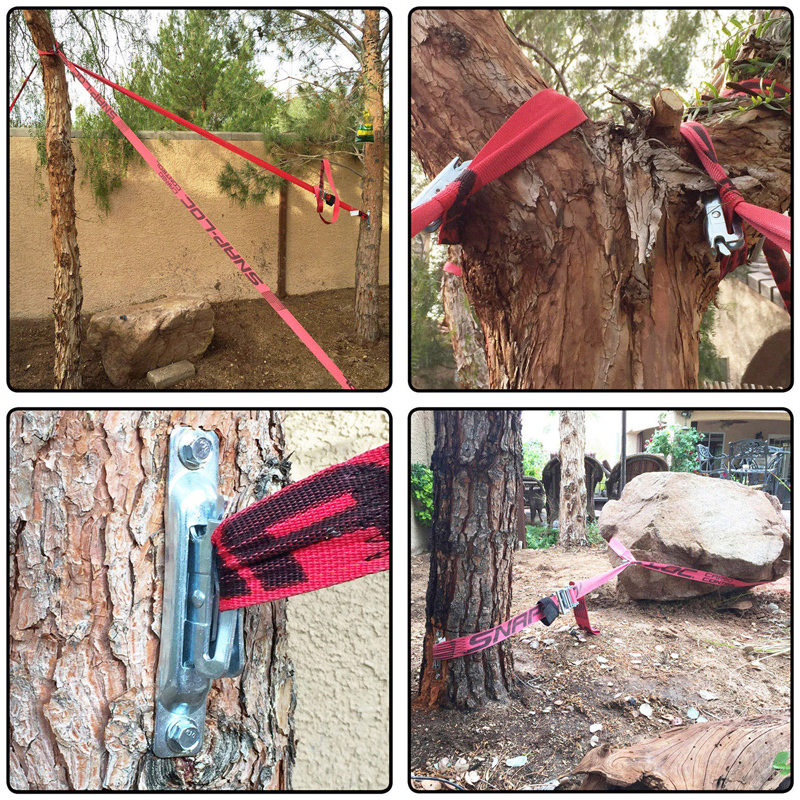 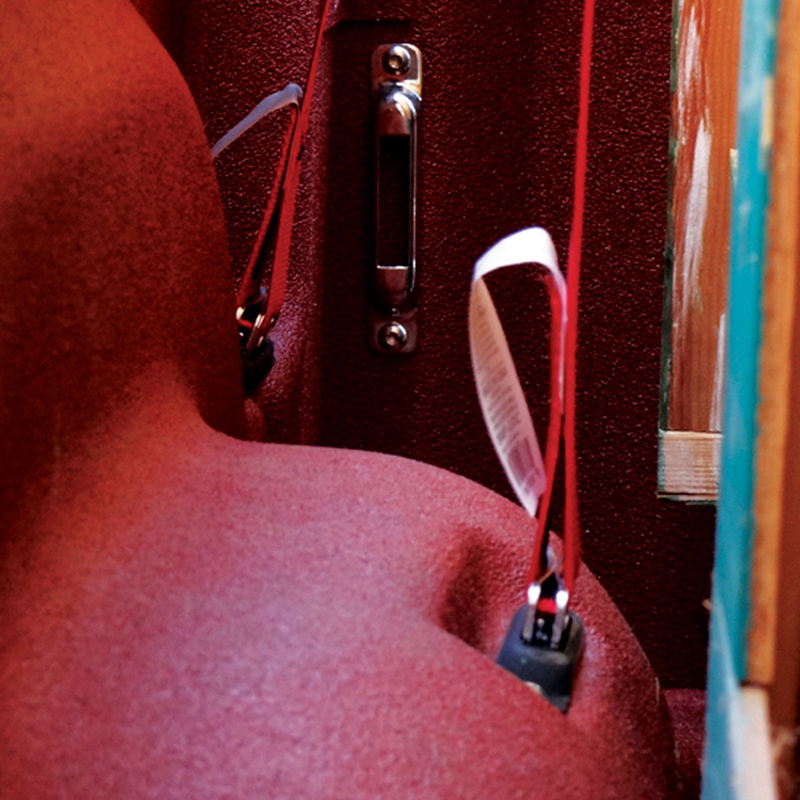 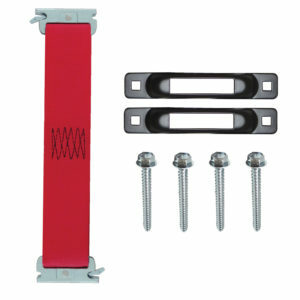 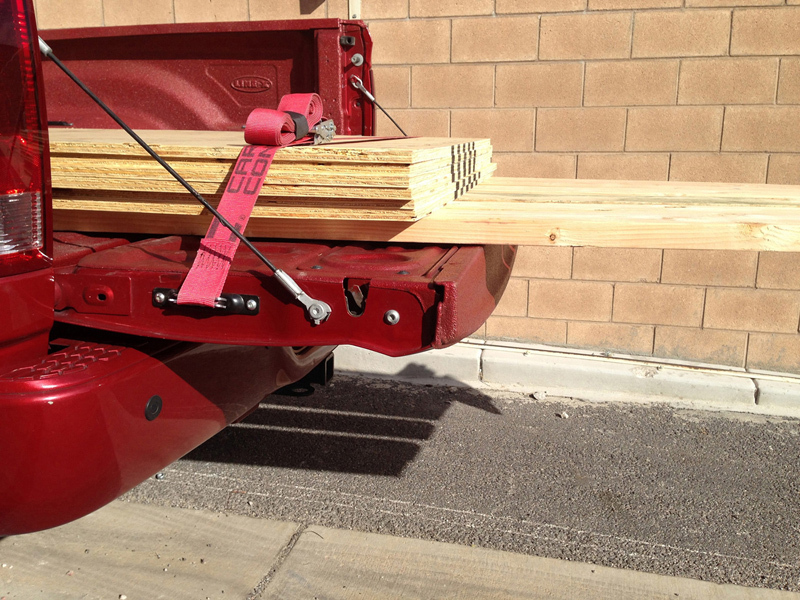 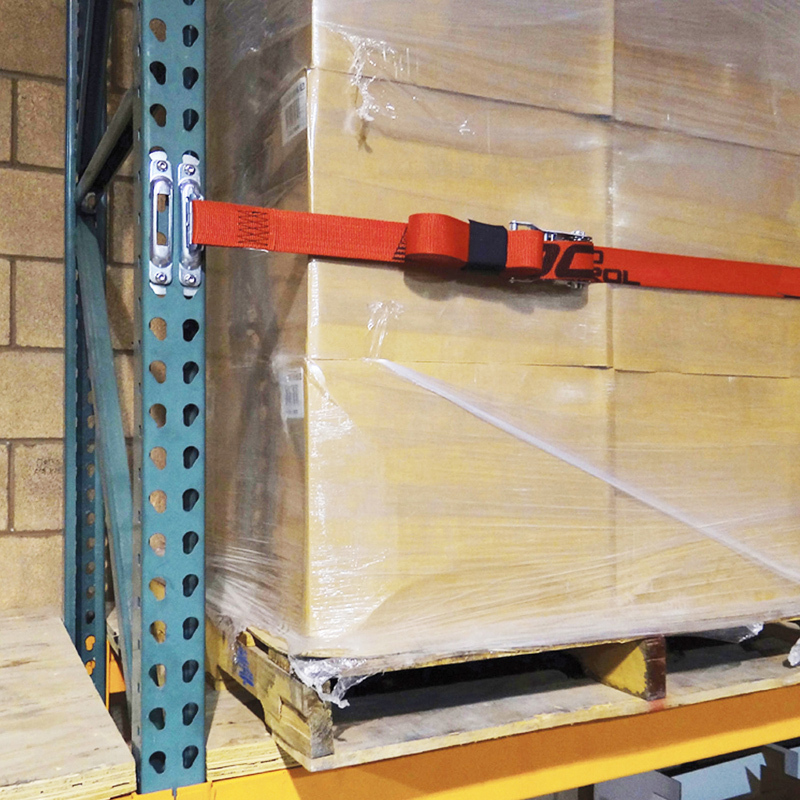 SNAPLOCS have an enormous 3,000 pound break strength and 1,000 pound working load limit (1,360/454 kg). 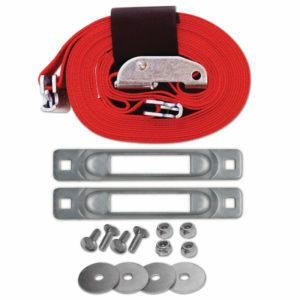 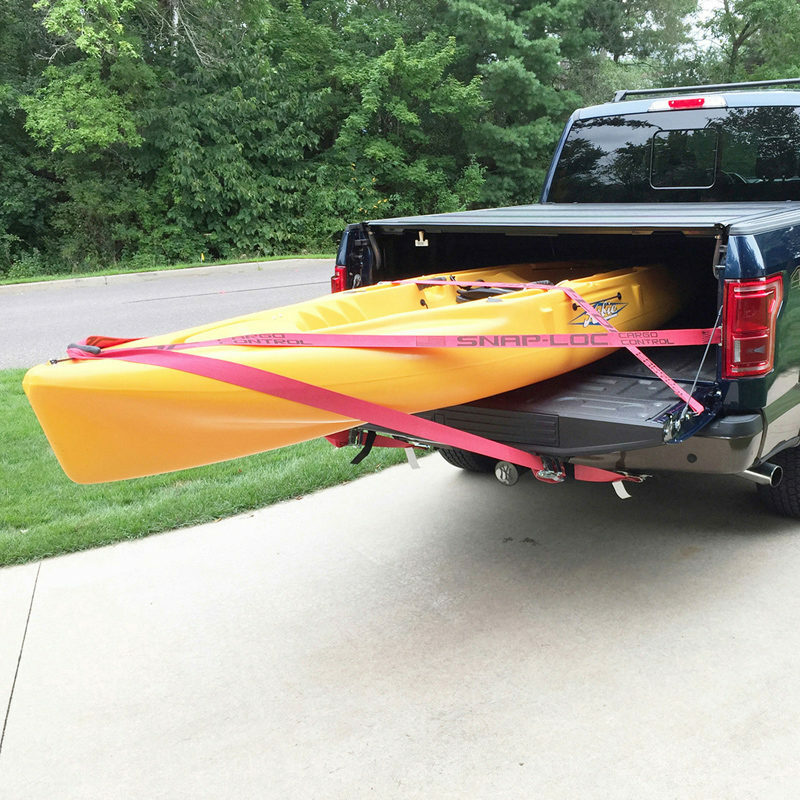 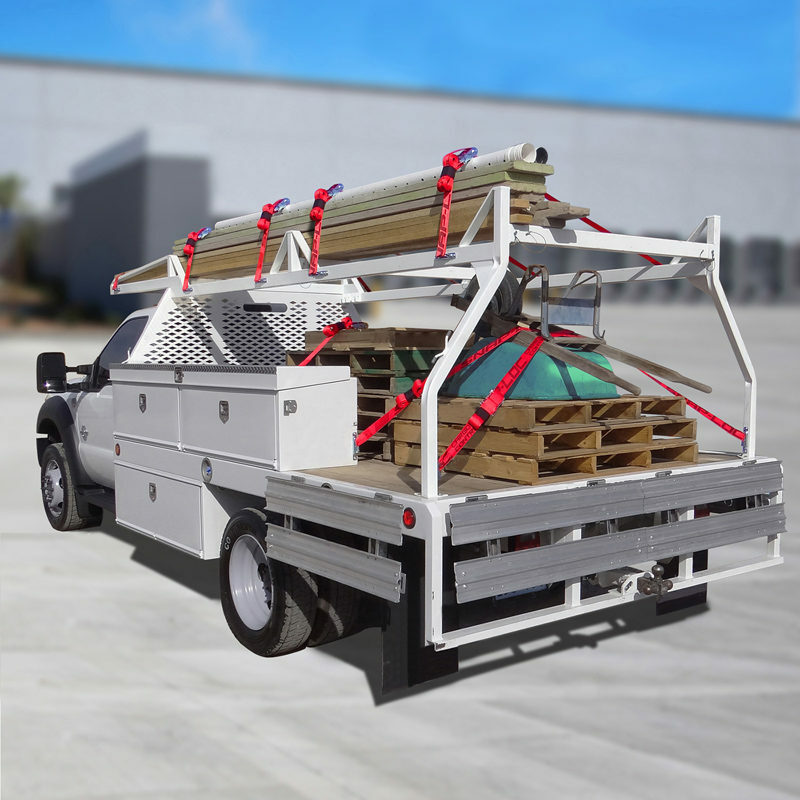 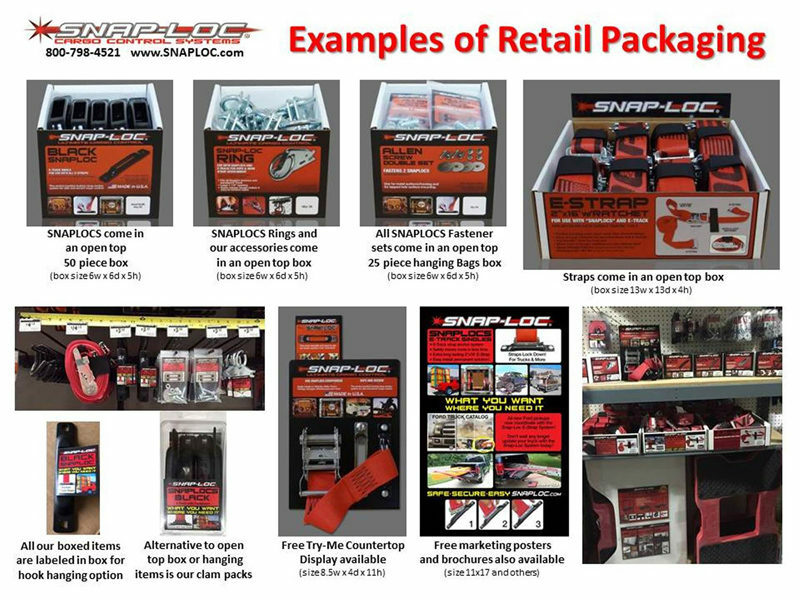 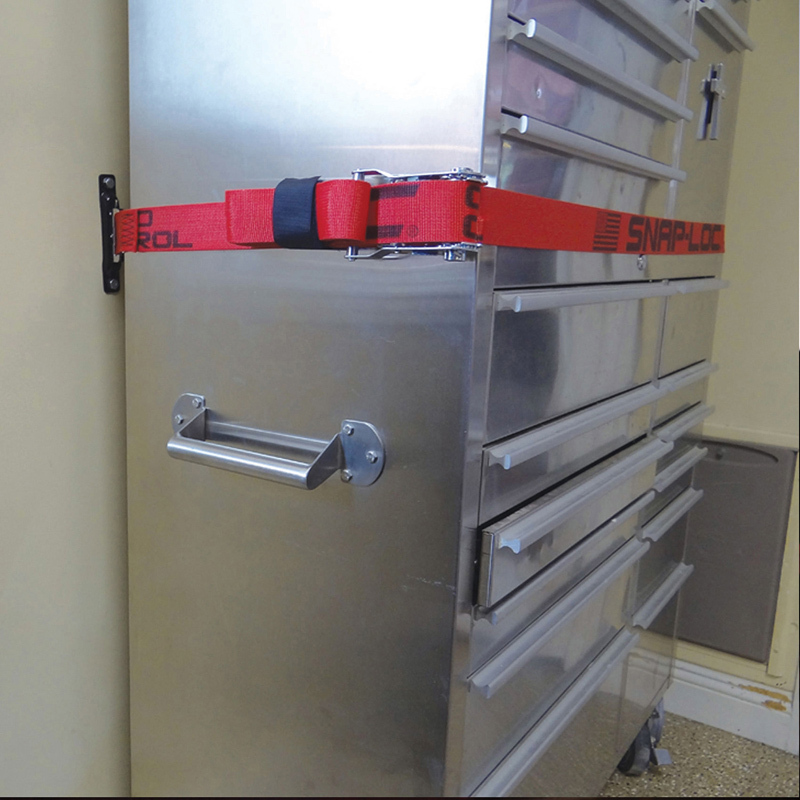 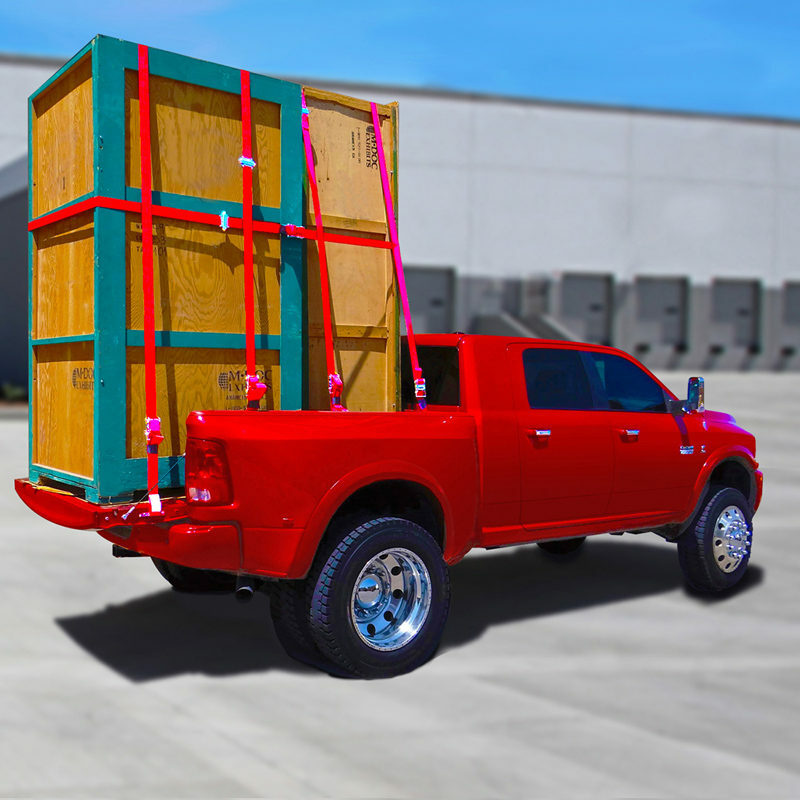 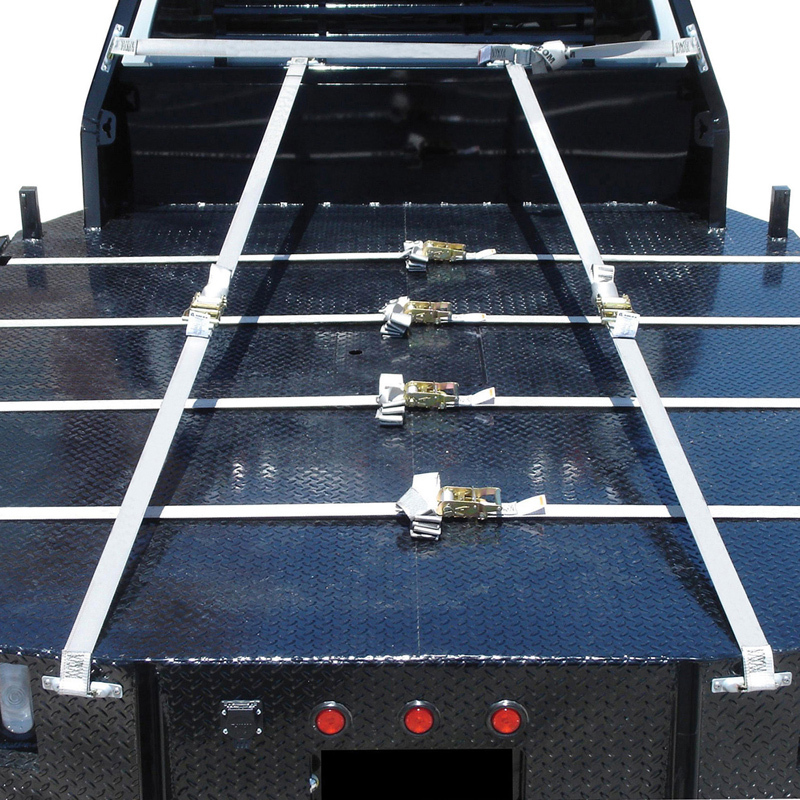 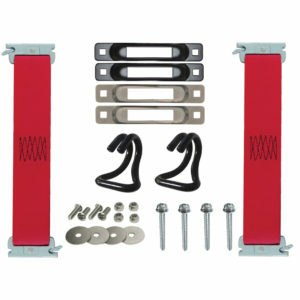 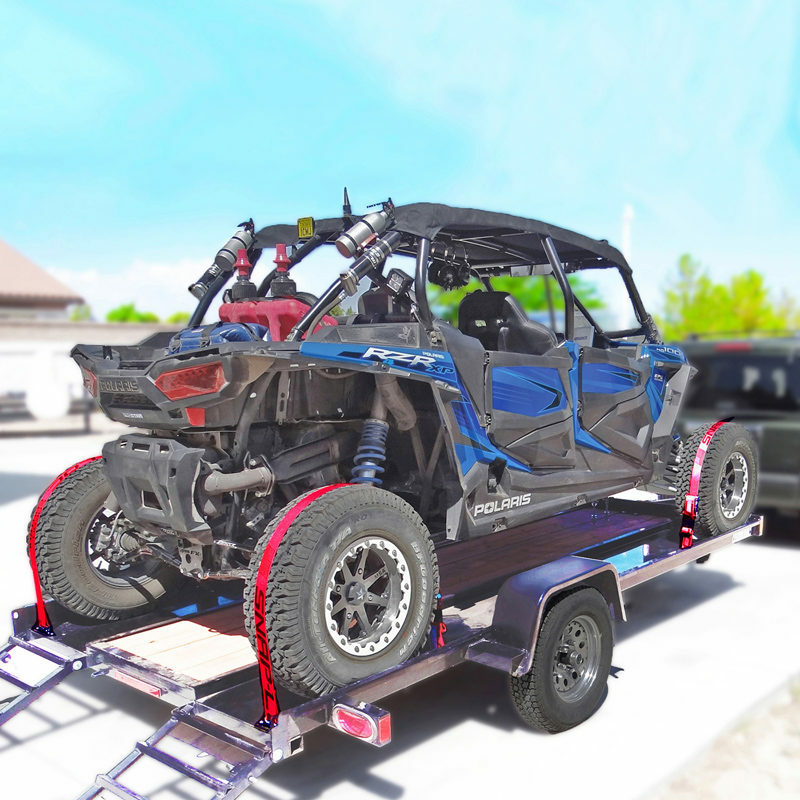 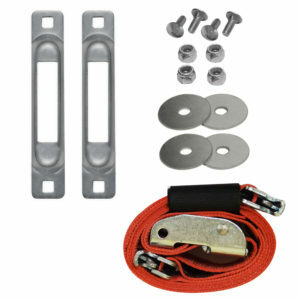 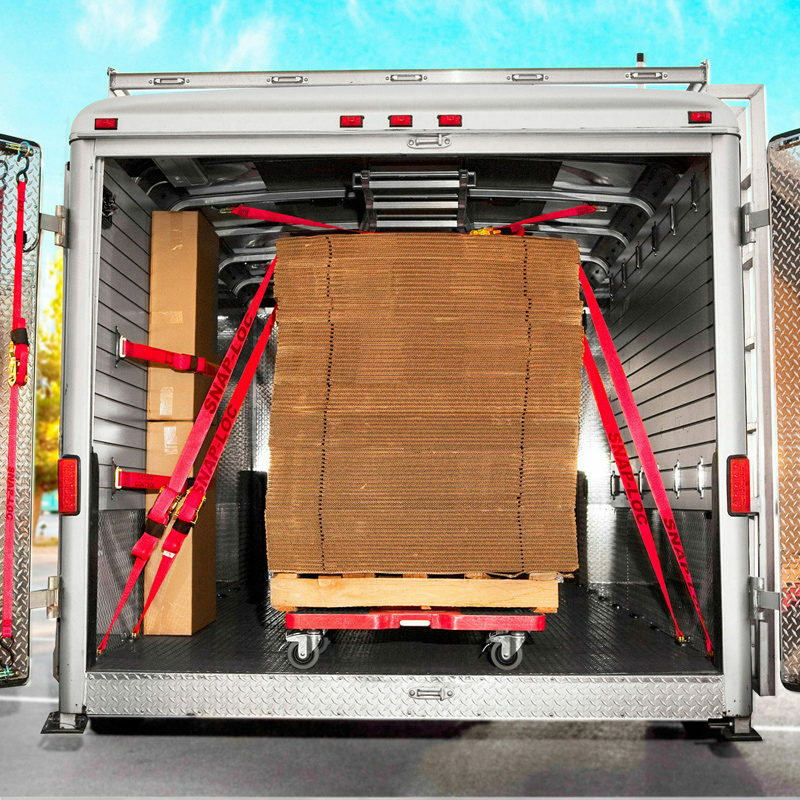 Get “Ultimate Cargo Control” with the Snap-Loc System!